The Nintendo 3DS is finally gaining some steam. With great titles like Ocarina of Time 3D, Resident Evil: The Mercenaries 3D and Dead or Alive Dimensions on store shelves, there is also a large amount of first party Nintendo titles on the way later this year, such as Super Mario (3DS) and Kid Icarus: Uprising. Things are starting to look good for the 3DS. 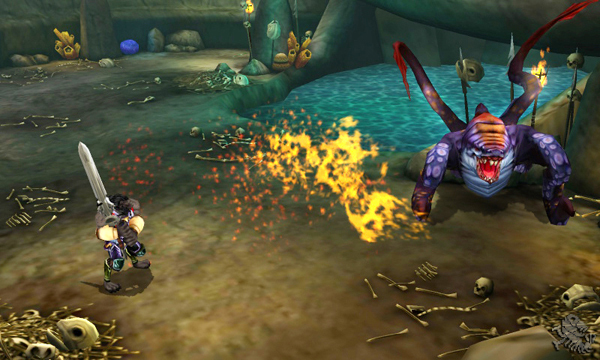 But there is one game in particular, that is shaping up to be something truly special, that game is Heroes of Ruin. Heroes of Ruin is being developed by longtime DS supporter and developer N-Space with Square Enix handling the publishing duties. 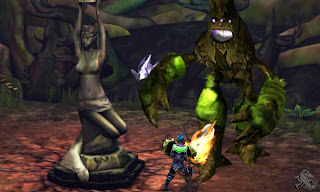 The game is a dungeon crawler style game, similar to the Diablo series. 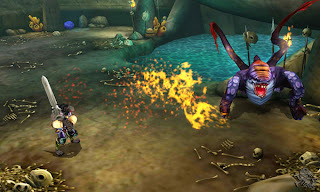 The game features four robust classes, thousands of unique armor and weapon pieces, hundreds of quests, randomized world and dungeon layouts and a promising online / local wireless experience. As mentioned earlier the game features four classes, the first of which is the Gunslinger. The Gunslinger wields dual pistols and carries with him powerful explosives. Next we have the Architect who uses her devastating spells to attempt to become the greatest spell caster in all of the land. 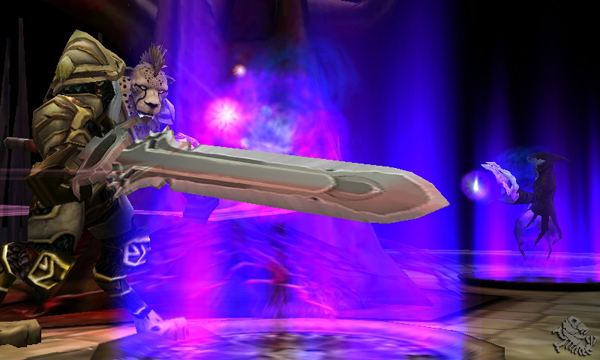 The Vindicator uses his powerful sword in order to attempt to redeem himself and gain re-entry into his order. Finally the Savage, this frenzied fighter uses his brute-like strength in order to sate his bloodlust and return to his homeland. These four classes are already unique but they can be further customized; N-Space promises “…almost unlimited combinations…” in terms of appearance, gear and class abilities. Heroes of Ruin’s world and dungeons will also be randomized so that every time you play through the game you guaranteed a different experience. That also means your friend’s game world will also be different. Meaning that you may have already played through a certain section of the game, but if you jump into your friend’s game you just might find new surprises in a familiar area. Oh, did I forget to mention that the game supports up to four-player drop-in / drop-out co-operative multiplayer? You can also chat, trade and battle alongside friends and new allies you meet online. Or if you would rather tackle the game alone you can do that as well. In addition to all this, the game features some of the most exciting and promising use of StreetPass to date. The first details we have regarding the StreetPass functionality indicate that when you StreetPass with another player a new shop will appear in the hub city, named Nexus. This shop will contain a copy of all of the loot the player had on-hand when you StreetPassed with him or her. 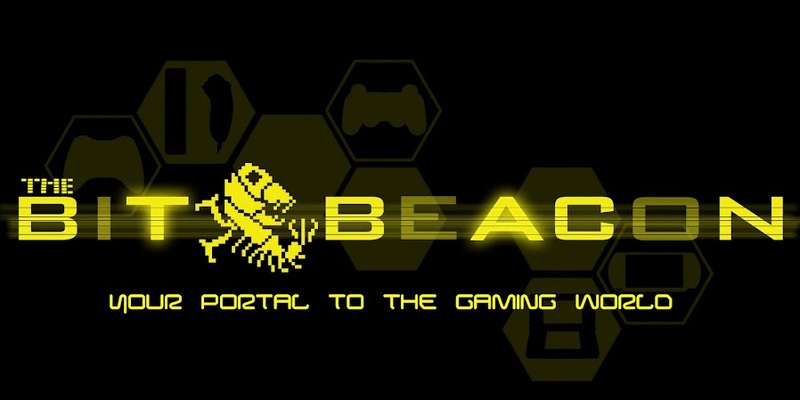 This allows for the player to purchase any rare equipment or items that you might need. With approximately 100,000 unique items in the game, this feature is sure to help players to find the best equipment for their character. The game is also taking full advantage of 3DS’ SpotPass feature as well. Every day for the first year that the game is out there will be new game content including special challenges, achievements, items and quests. This additional content comes at no charge and will be delivered to your 3DS automatically, assuming you enable the SpotPass feature in the game and have wireless internet access. All in all this game is shaping up to be the first massive third party game for the 3DS, and possibly the beginning of an all new franchise. If you are interested in finding out even more about Heroes of Ruin, I would recommend you check out their website. 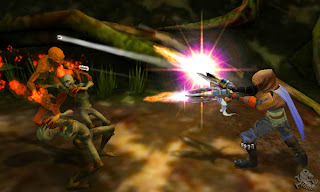 You can expect to see Heroes of Ruin at your favorite retailer sometime early 2012. This sounds promising. I can't wait to try it. It's great to have fun gaming while connecting with fellow players at the same time. It's a little like plentyoffish.com, but nerdier (and much more fun).